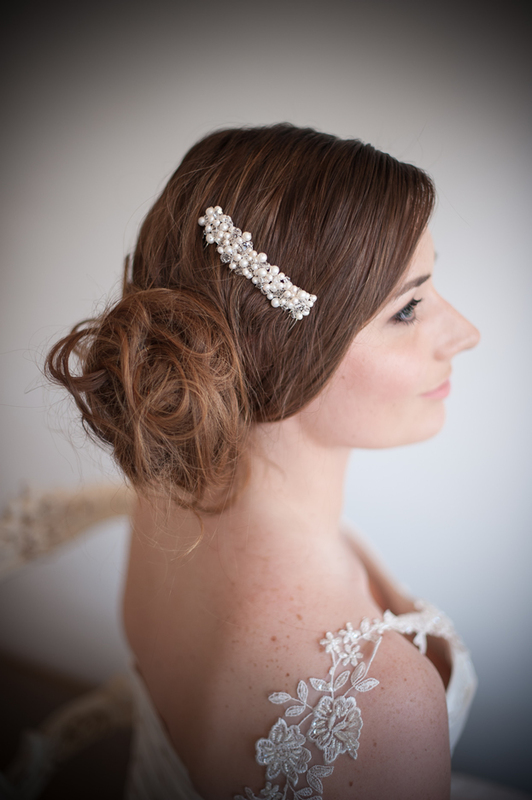 Our Emily Pearl Bridal Hair Comb is one of our all time favourite designs. A stunning pearl bridal hair comb featuring clusters of lustrous ivory freshwater pearls and sparkling clear Swarovski crystals. This is a classic and elegant piece that would finish your look perfectly. 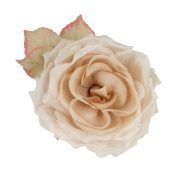 It goes beautifully with lace bridal gowns and looks stunning with veils. Perfect for an up-do or a half-up half-down classic bridal hair. 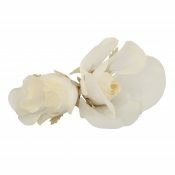 This is a bridal hair comb that can easily be worn again after your wedding day and each and every time you wear it, it will remind you of your special day. 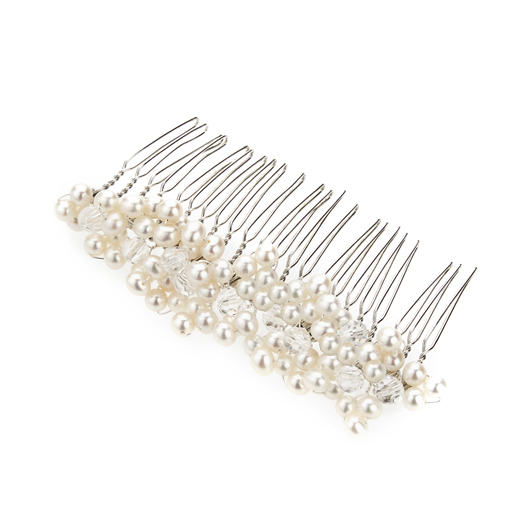 Be the first to review “Emily Pearl Bridal Hair Comb” Click here to cancel reply.